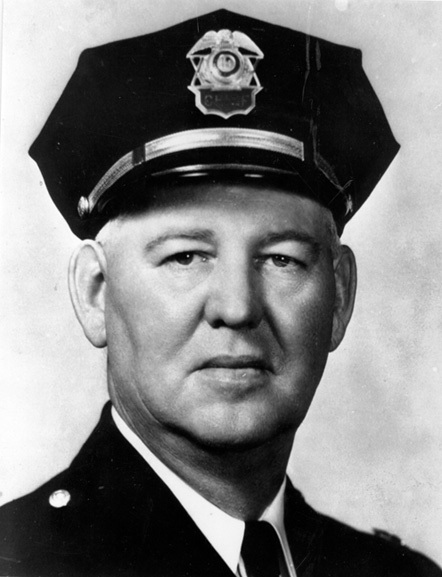 William W. Pleasants shifted the police department’s focus to public education, creating the Community Relations Division in 1968. He hired Barbara Loftin and Phyllis Thorpe, Durham’s first female police officers, both of whom were African Americans. Thorpe worked for the newly formed Community Relations Division, while Loftin worked with juvenile offenders. Also during Pleasants’ time, the department underwent a major restructuring, with the police and fire departments combined into one organization, Public Safety. Although the city argued that combining the departments would be cheaper and more efficient, the merger was met with instant criticism from police and firefighters. The joint department was disbanded in 1985.